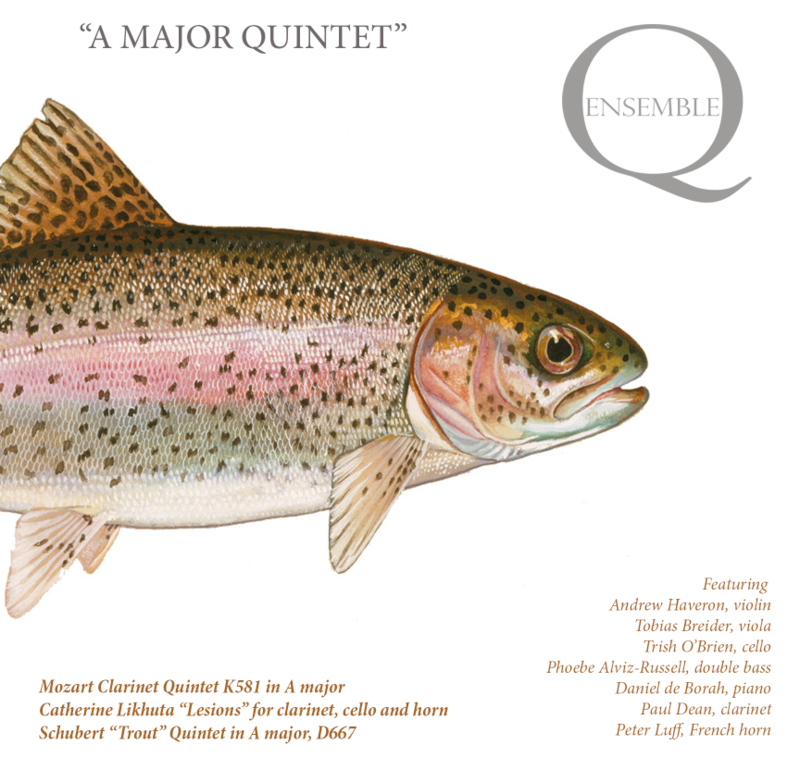 Ensemble Q finishes the year featuring two of the timeless classic chamber quintet works from Mozart and Schubert. The ensemble will perform the World Premiere of Brisbane-based, Ukranian-born composer Catherine Likhuta's latest work. This concert is a treat for lovers of fine music making.